commitizen/cz-cli: The commitizen command line utility. 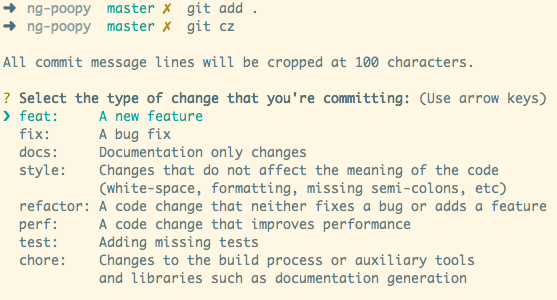 When you commit with Commitizen, you’ll be prompted to fill out any required commit fields at commit time. 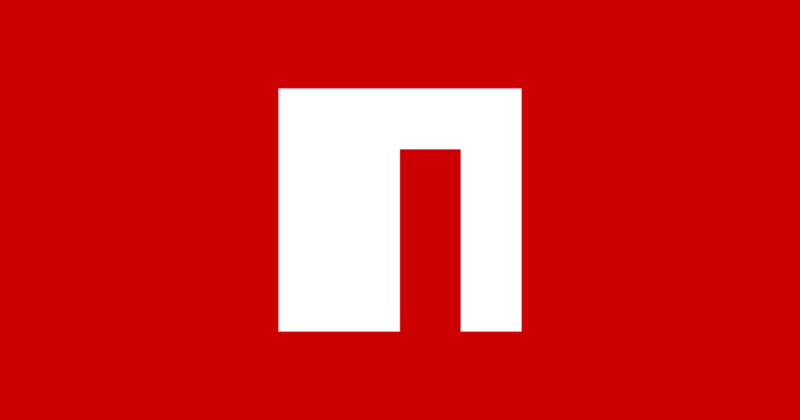 The customizable Commitizen plugin to help achieve consistent commit messages like the AngularJS team. Yet Another NewTab as Notes.